Maximize productivity while ensuring great value with the business-ready ThinkPad E485 laptop. 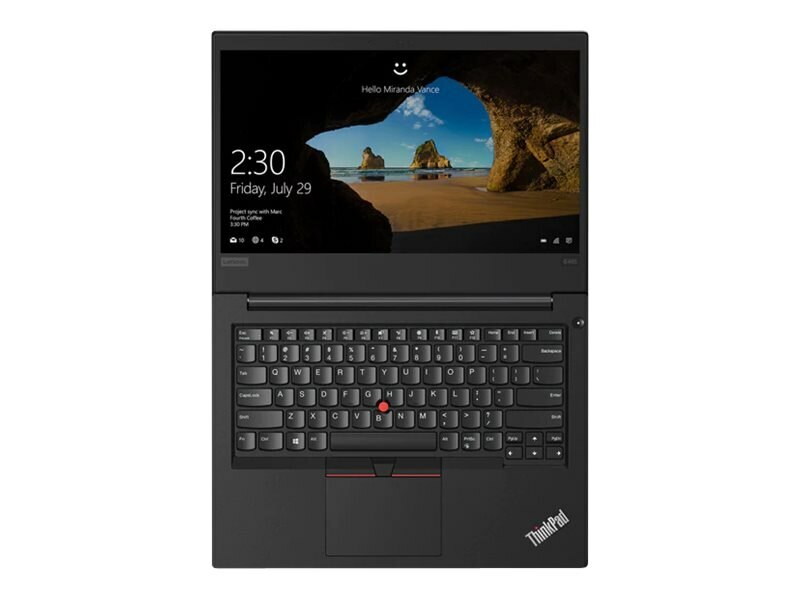 Powerful performance and ThinkPad durability combine with impressive design, amazing visuals, and super-long battery life to take your small business to another level. Video memory: Shared system memory with integrated AMD Radeon Vega 3 graphics. 4-cell Li-Ion battery pack with 45WHr capacity and up to 9.3 hours of run time depending on configuration and usage.